Food Grade Paper Doily made by white kraft paper 35gsm, it has good performance of recyclable and environmentally. The Paper Doilies use 10inch Paper Package with round shape, and are perfect for table decoration. color: just white, no printing. Packing: 250pcs in shrink bag bulk package. We can pass food contact testing FDA, LFGB, EU. Our company have passed certificate of ISO 9001, BSCI audit. The products with high quality and best price also have satisfied after-sales customer service. 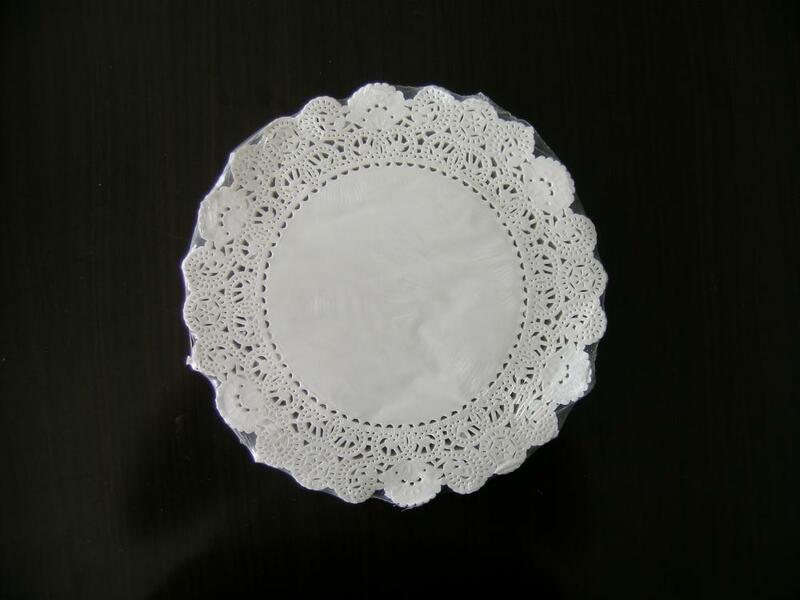 Looking for ideal Food Grade Paper Doily Manufacturer & supplier ? We have a wide selection at great prices to help you get creative. 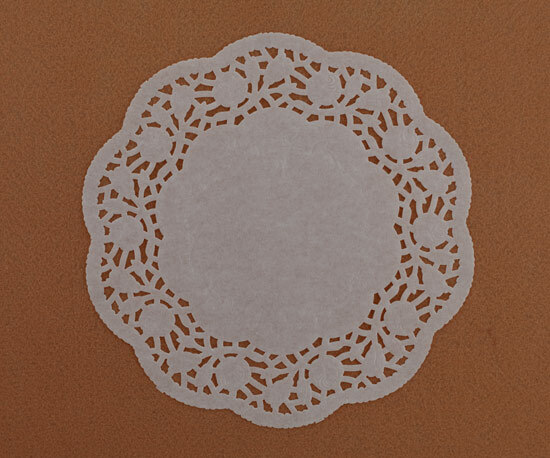 All the Round Doily 10inch with Kraft Paper are quality guaranteed. We are China Origin Factory of 10inch Paper Package. If you have any question, please feel free to contact us.